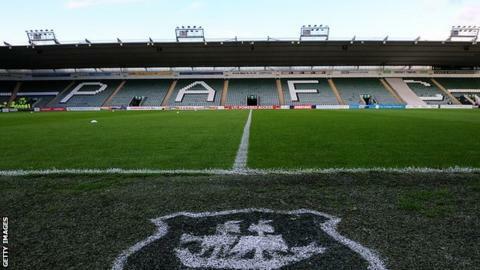 Plymouth Argyle will interview their first candidate for the vacant manager's job on Friday. BBC Sport understands that the club will continue to interview candidates throughout the weekend, with an announcement on who will take over at Home Park expected early next week. The club has a shortlist of six candidates who they will interview. The new manager will be the second to be appointed by owner James Brent since he bought the club in 2011. John Sheridan last month, having led Argyle to the League Two play-offs.